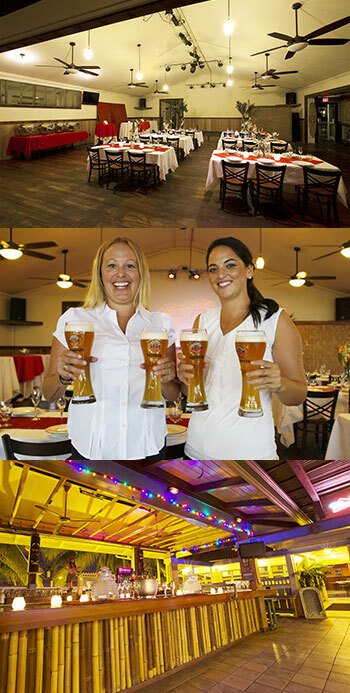 Our service, staff and special events team can deliver some of the best catering services on the island. Our Hurricane Bar is an ideal setting for any special occasion. 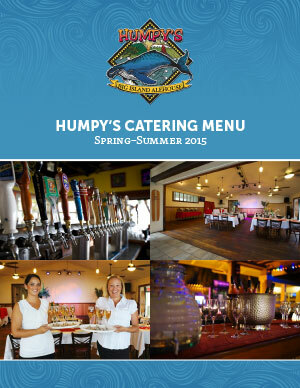 Book Humpy’s Showroom for your special event today!